The rules were announced by the Home Secretary Sajid Javid during a statement last week to the House of Commons. 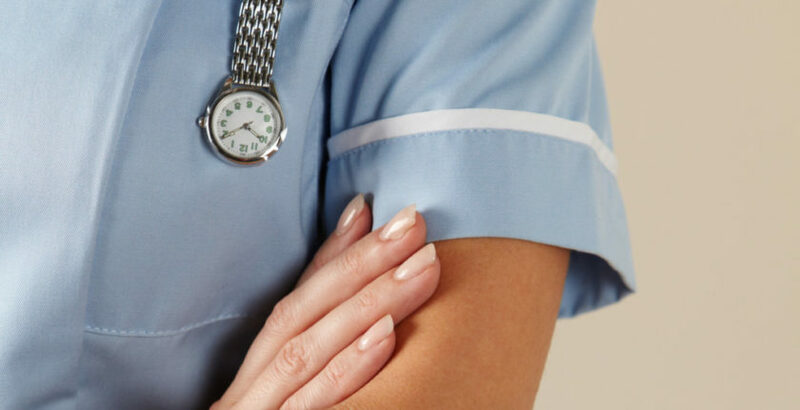 Care England said social care providers were being squeezed by reductions in social care funding, increased regulatory costs and the introduction of the National Living Wage, in combination with rising cost pressures through forced reliance on agency nursing. The representative body said the combination of pressures was leading to care home closures or providers ending nursing provision.